With our long Minnesota winters, most of us are deficient in Vitamin D, an essential nutrient for optimal health! KFC off 169 in Elk River. At Lighthouse Chiropractic, we have the same goals that you have as you walk into our office: to get you better. Unlike conventional medicine, which focuses on attempting to treat disease once it takes place, Lighthouse Chiropractic Health Center emphasizes being proactive to enhance your health by reducing the risk of pain and illness. Most people would prefer to be healthy and avoid illness, if given the choice. 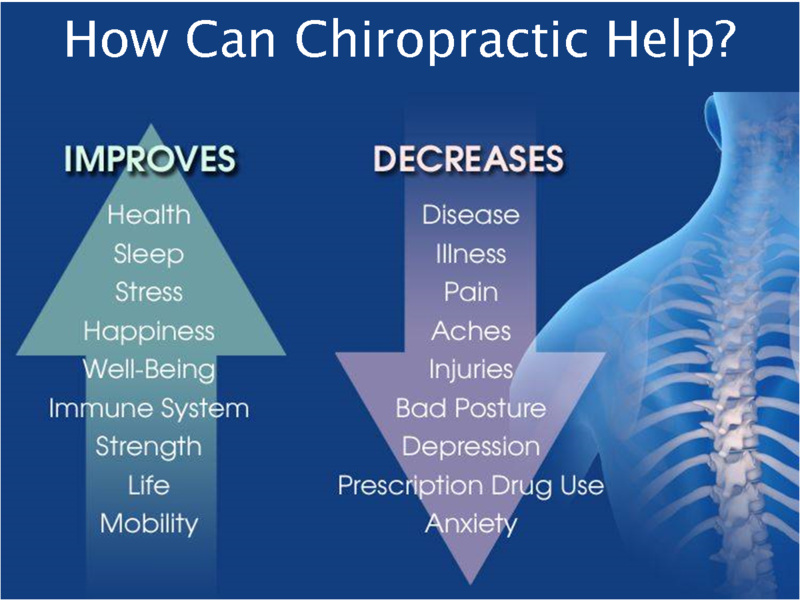 Individuals are realizing the benefit of seeking an alternative to traditional medicine, one that will help them achieve and maintain optimal health and wellness.With over 21 years of experience, Dr. Eng is committed to giving you the best chiropractic care possible. Lighthouse Chiropractic provides results-oriented, affordable chiropractic and massage care with the knowledge that it’s important to treat the cause, not just the symptoms, and that pain can best be relieved by treating vertebral misalignments. Treatment plans are always customized according to the condition of the patient and designed to achieve the results you desire. Our clinic offers chiropractic care for all ages. We specilaize in working with you and your pain to ensure you receive the proper chiropractic treatment you need. Our massage team is ready to support you by using a variety of techniques to soothe tight muscles and melt away painful muscle knots.